Parties have always been a big part of society. 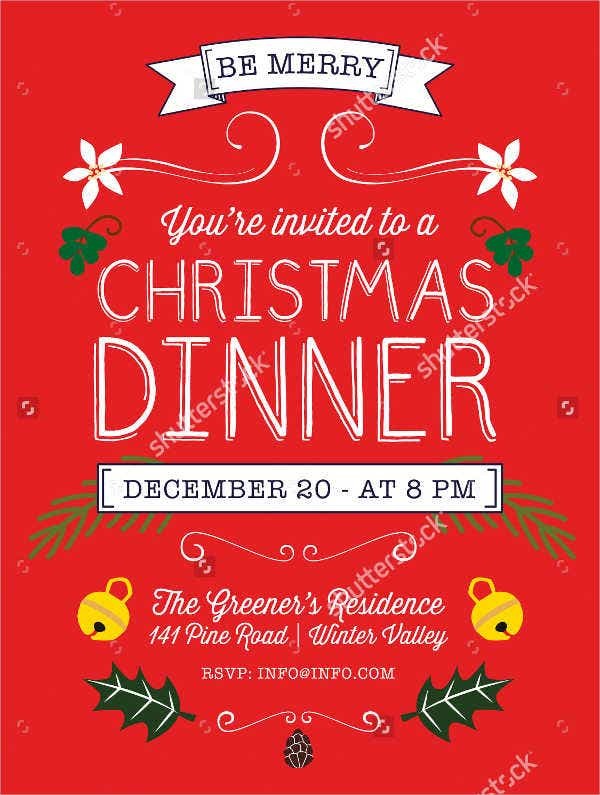 It is a gathering of individuals invited by a host for the purpose of socializing, conversations, entertainment and recreation or commemoration of a special occasion. In business, aside from special occasions, a party or an event is held as a marketing and promoting tool. 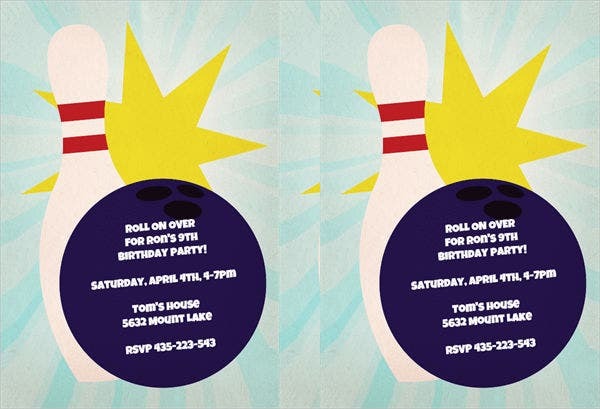 It is thus important that in party planning there should also be a well-made party flyer. 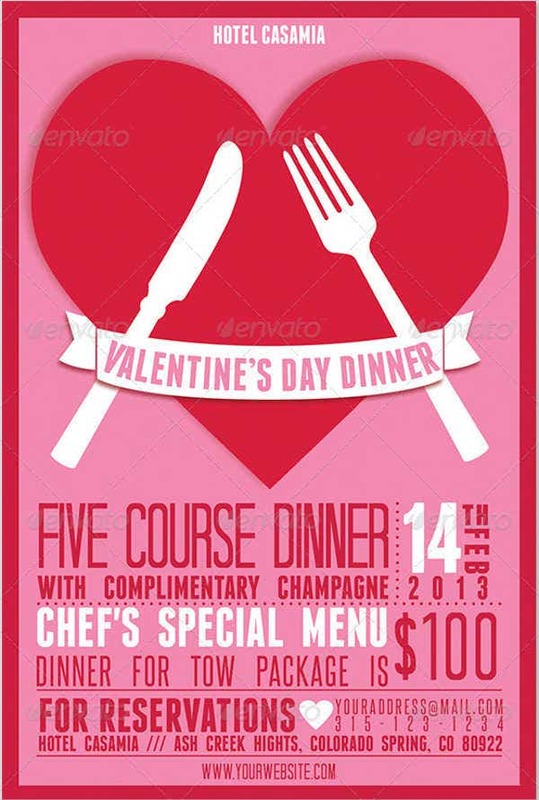 A flyer is the most convenient way of communicating between you and the public’s attention. 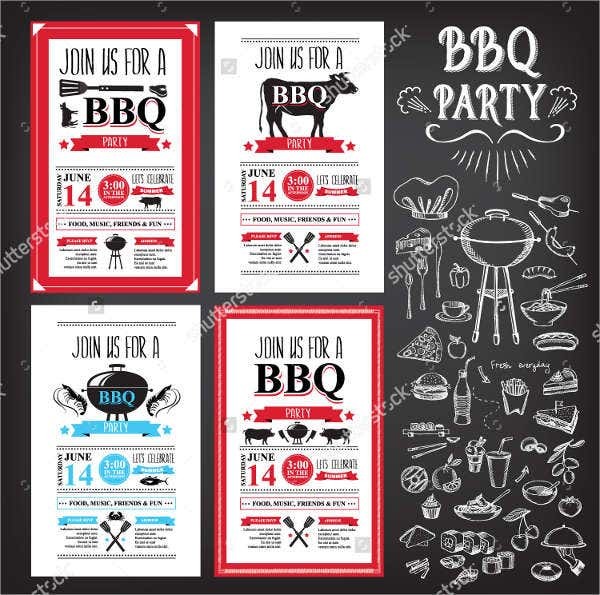 It has become the most useful way of enticing and luring in potential clients and customers, and its purpose for a party becomes a tool for invitation and advertisement. 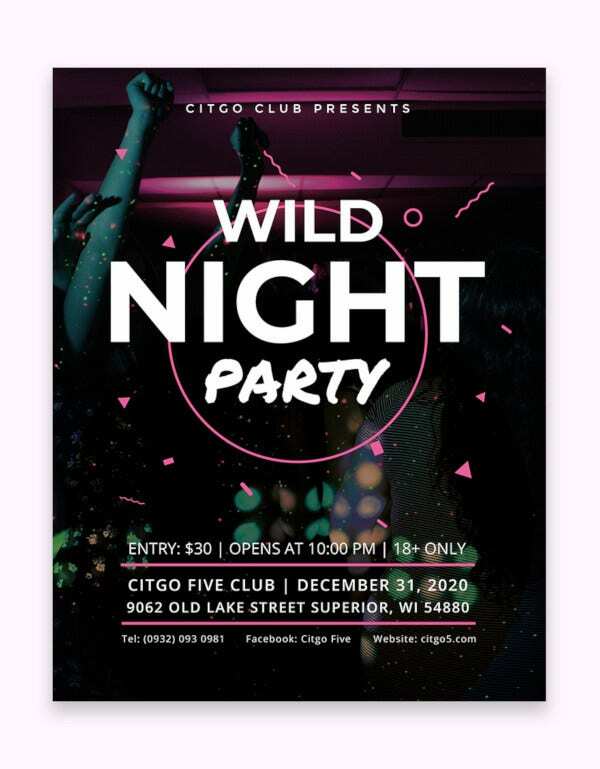 Who Can Use Party Flyers? There are different reasons for celebrations. 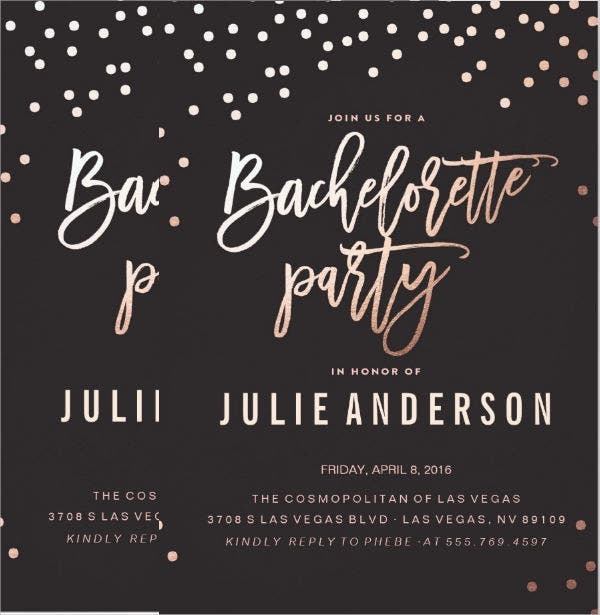 Regardless of the fact that most who use flyers are those from business that are focused on consumer products, luxury goods, and hospitality industry–related establishments, anyone can use a party flyer. 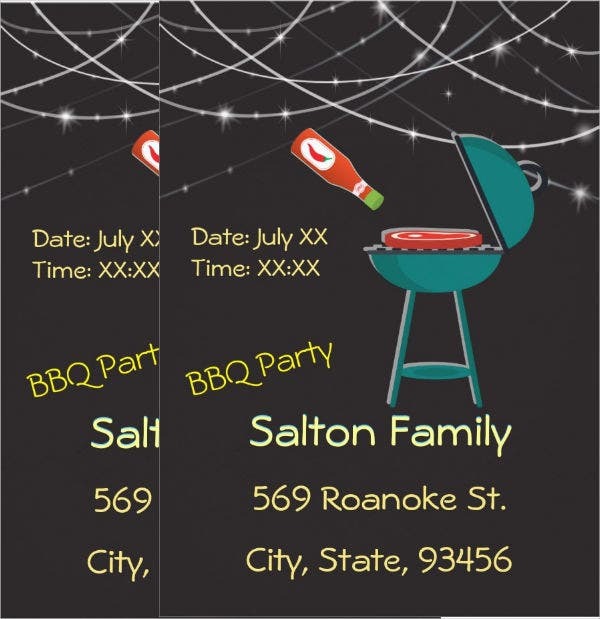 A party flyer focuses on celebrations and for whatever reason it is for: birthdays, public festivities, holidays, and other celebratory occasions. 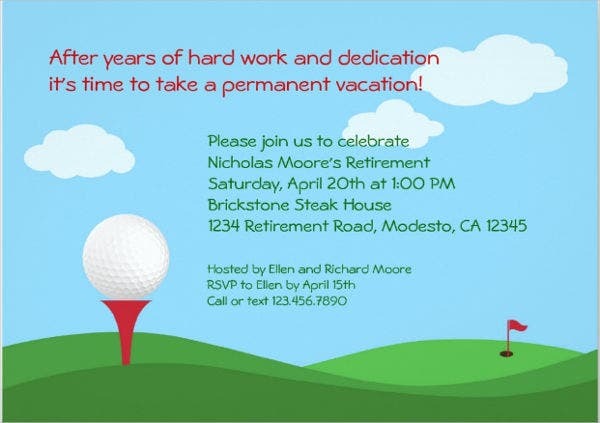 If you wish to have party that is open to public, then this article is for you. 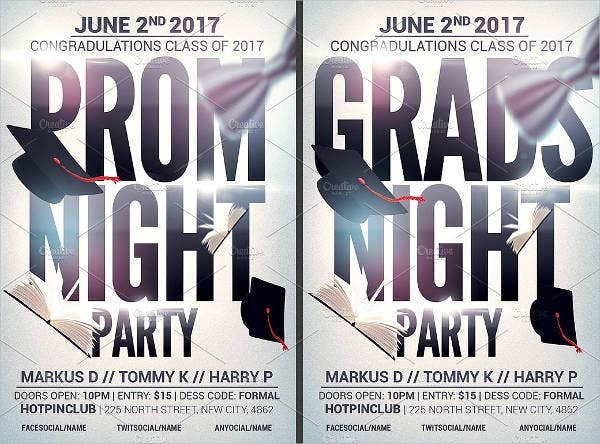 But first, you should understand what party and flyer are respectively to have a better understanding on its purpose and use. 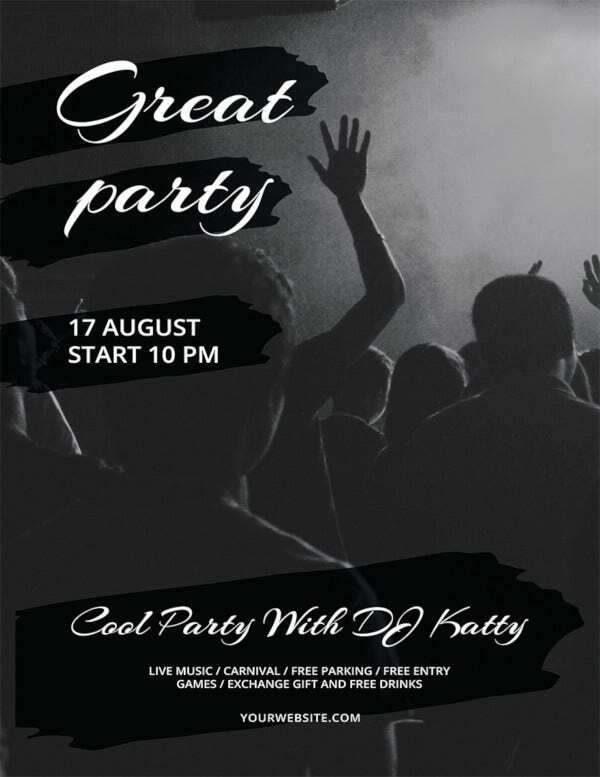 Generally speaking, a party is a gathering of people in one place whom are invited by a host. It is held for the purpose of celebrating occasions. It is an occurrence where one is able to socialize or mingle with friends and acquaintances, a place for people to get to know each other, and expand one’s network. A party’s purpose is not limited to just socializing; it has different purposes and uses. 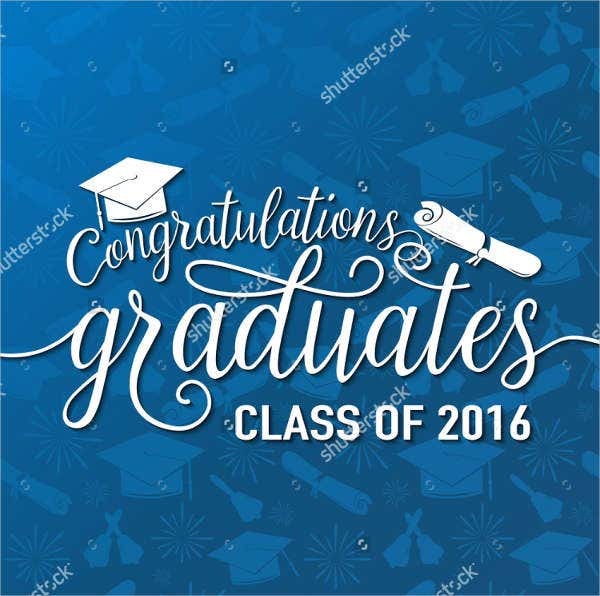 Parties are not only for personal celebrations or for holidays; it is especially useful in the business industry specifically in marketing. 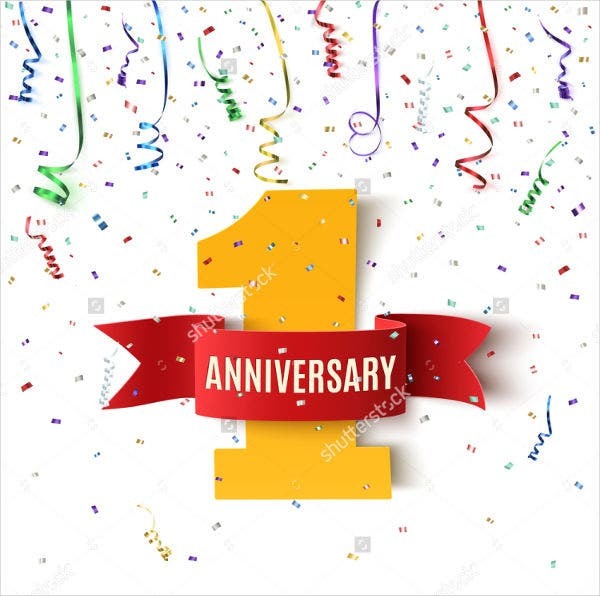 In business there are different reasons as to why one would hold a part, from successfully opening your new establishment or company, annual celebration for the years your business have ventured, the launching of your brand, a staff member’s birthday celebration, and to public holiday occasions. 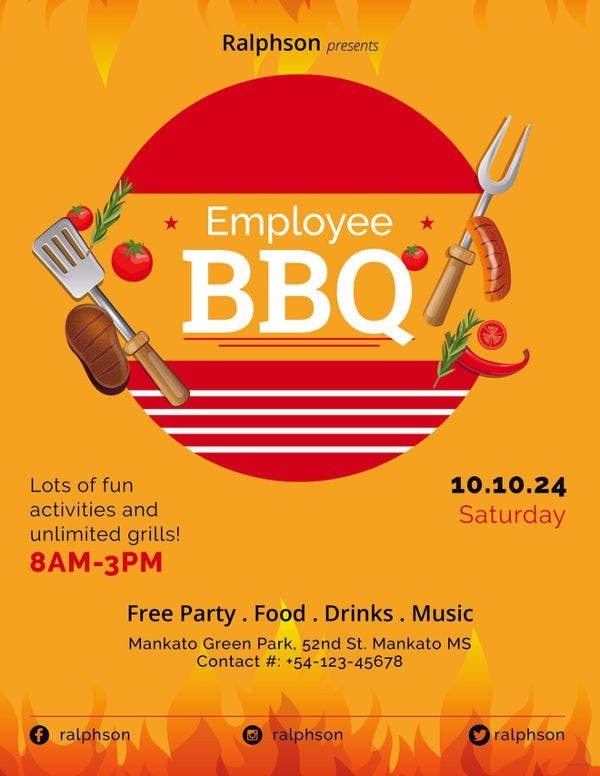 Even business calls for fun, but business is still business for a reason, and it has successfully utilized party in the term of marketing. 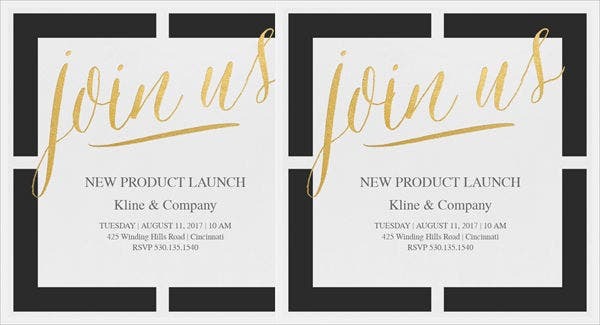 Parties have been the best way for you to promote and market a new brand as it is an occasion where you can successfully introduce your new product or company to your guests. 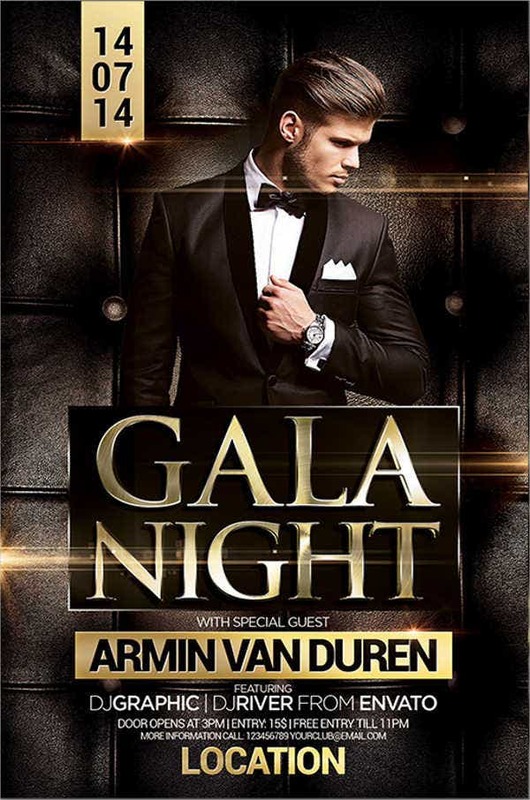 Such events become important as it allows you to gain more potential clients as the party’s life goes on until dawn. Not only are you able to expand your company’s network, your esteemed guests are able to enjoy as they get to know your brand and business much better. And thus, bonding through laughter, good drinks, and good food becomes an important part of your business marketing life. Birthdays, Halloween, Christmas, New Years, Valentine’s Day, etc.—these special occasions are the most common reasons for a party. Celebrating for one’s birth and for festivities is a party for entertainment and recreation. 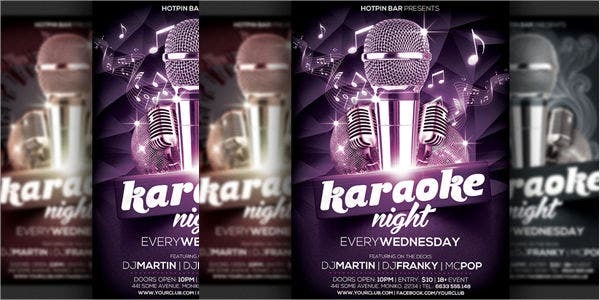 Clubs, pubs, restaurants, hotels, and other hospitality industry–related establishments would often use such occasion to get even more revenue. 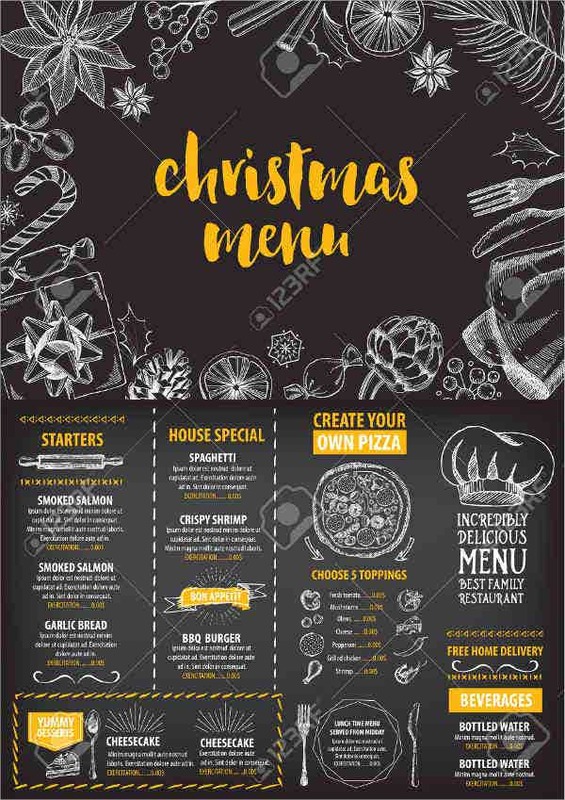 It is a common recurrence that such establishments would often throw a party or event surrounding the holiday as its theme, special menus and discounts becomes available to entice more people to come in. Often as well, would they have available packages for celebrants in which they can purchase as the establishment holds the party for them. 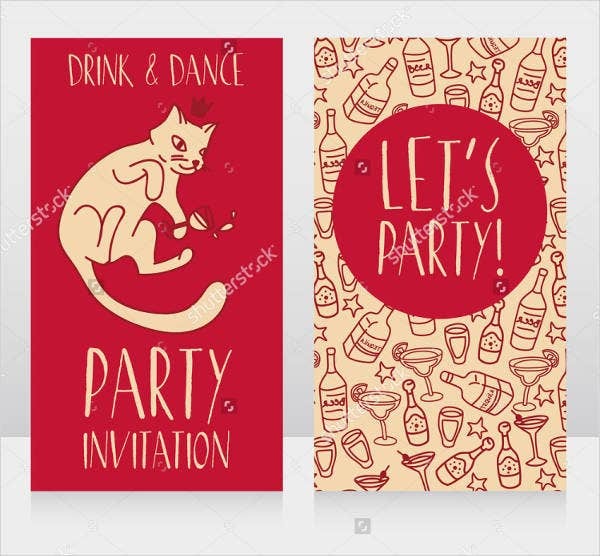 It is common that every party needs a good venue, music, motif, food, drinks, party invitation cards, and party banners, but flyers would always be something a party or an event should never go without. 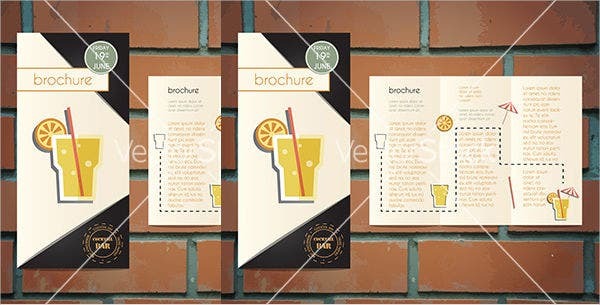 In a most direct explanation, a flyer is a form of paper advertisement that is intended for wide distribution, handed out to individuals or sent through the mail. 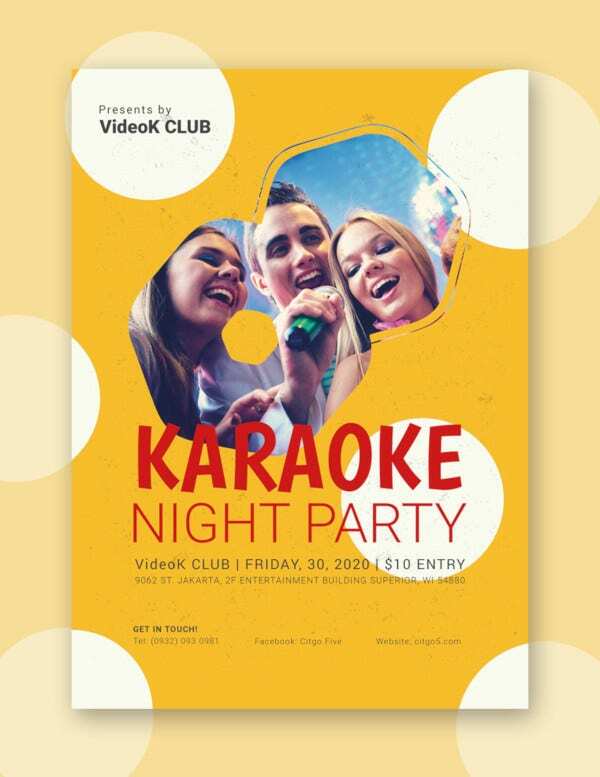 The common use for flyer is for the purpose of marketing ones business or brand; however, flyers are not limited to just announcing to the public about what is new but also for events and celebrations. 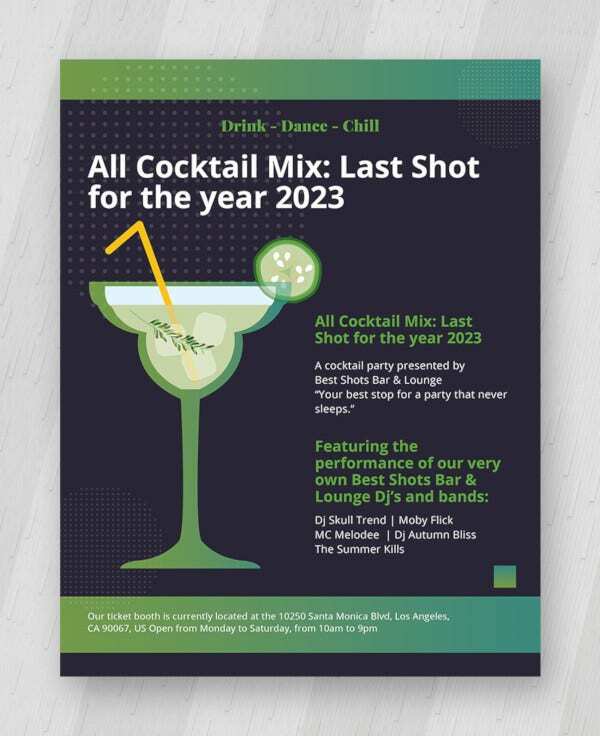 For a party or event, a flyer is an indispensable tool as it is the best way to let the word out to public, especially for events that have a varied target with no specific individual to invite, the flyers become an invitation to potential guests. 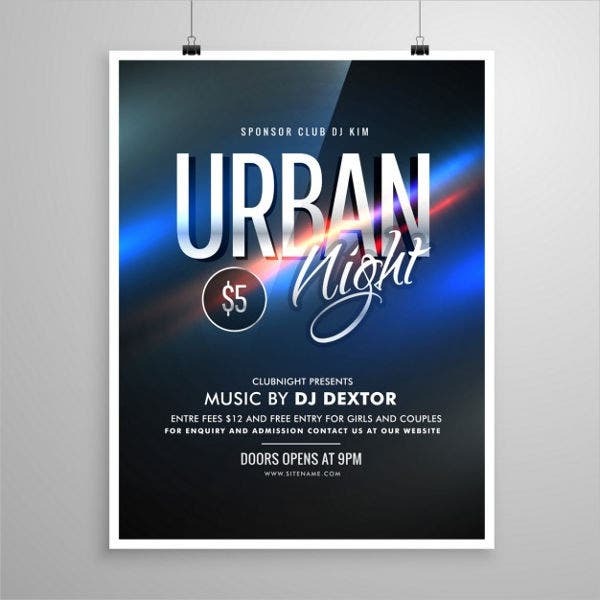 Through flyers, not only are you able to market your company, it is also able to advertise you fully to the public with less expense to think of. 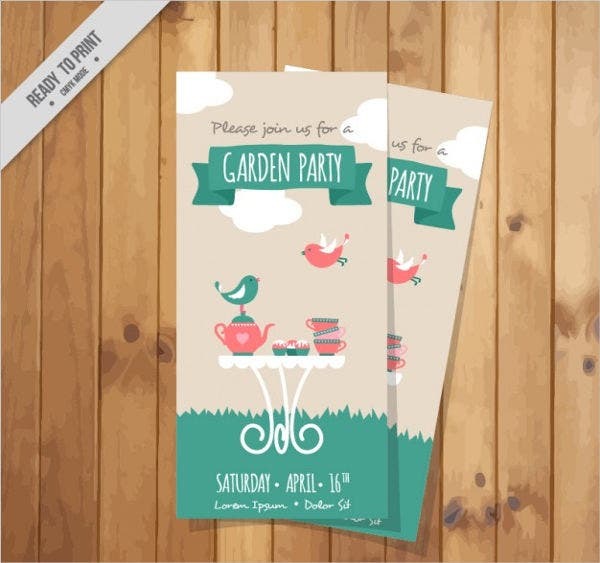 There are different kinds of party flyers just like how there are different reasons for celebration. 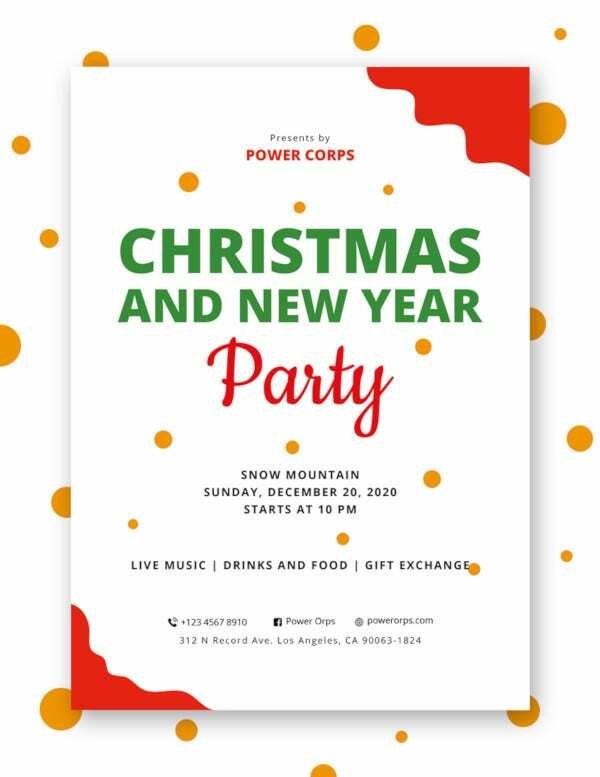 If you are someone who hold parties and events regularly, it would be advisable to have a party flyer template that is editable to tailor for your party’s theme. 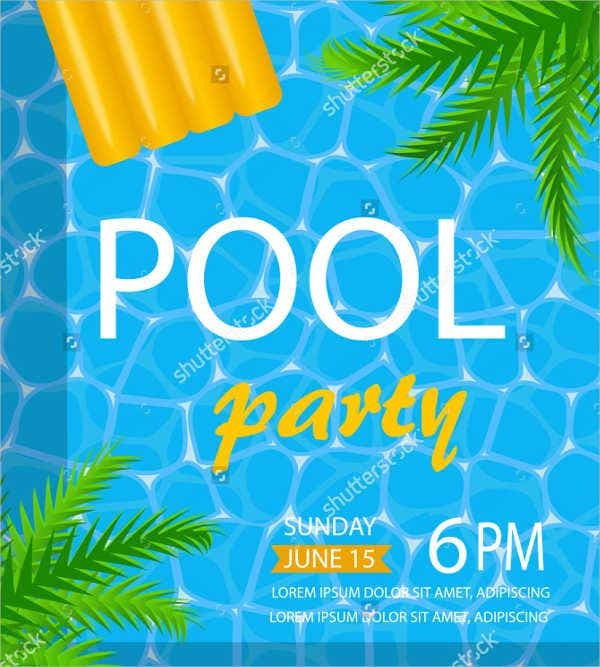 It is important that when making your party flyer you have to make sure that everything about your party will be communicated successfully to your potential guests upon seeing it. Color. 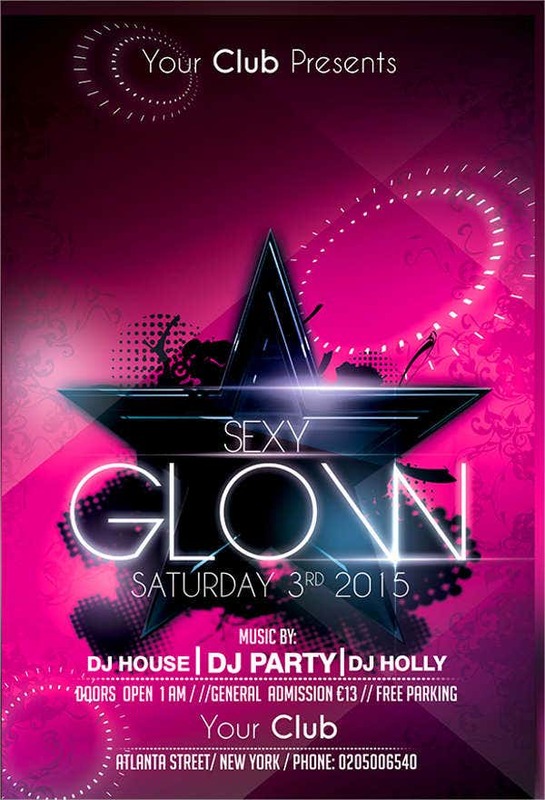 Your flyers color should be related to your party’s decor. Design. 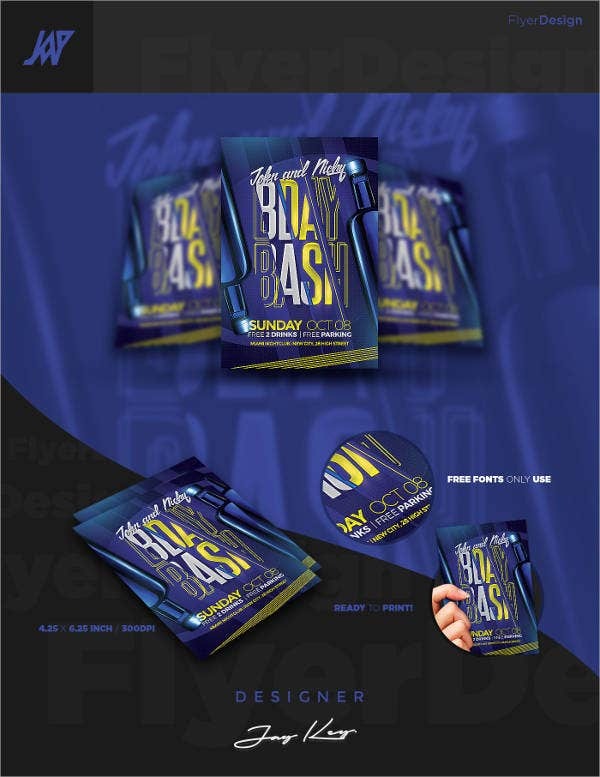 For flyers, what you consider design would be graphic effects and vectors, putting and utilizing them together to create one piece of art design that blends well to your color, as well as your party’s theme. Typography. It is important that everything on your flyer is readable. Choose a font that is styled well that fits your theme and easy for the eyes to read. Logos. 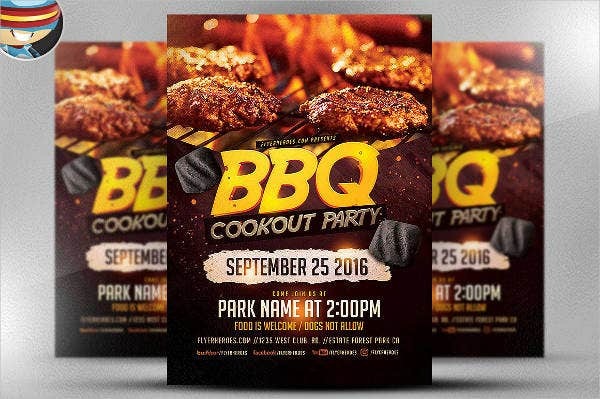 If you are an events planner, an owner of a company, or have an organization, have your logo find a place into your flyer. 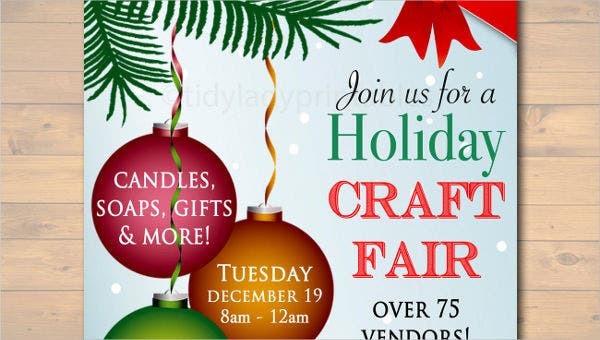 It is also important to add your sponsors’ logos (if you have any) in the flyer as well. 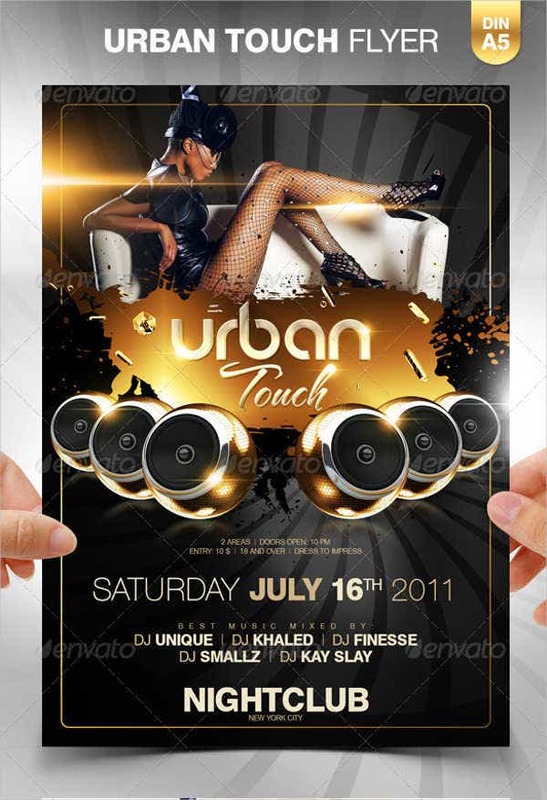 Your flyer is not just a simple announcement nor invitation, it is also something that can advertise you or company. 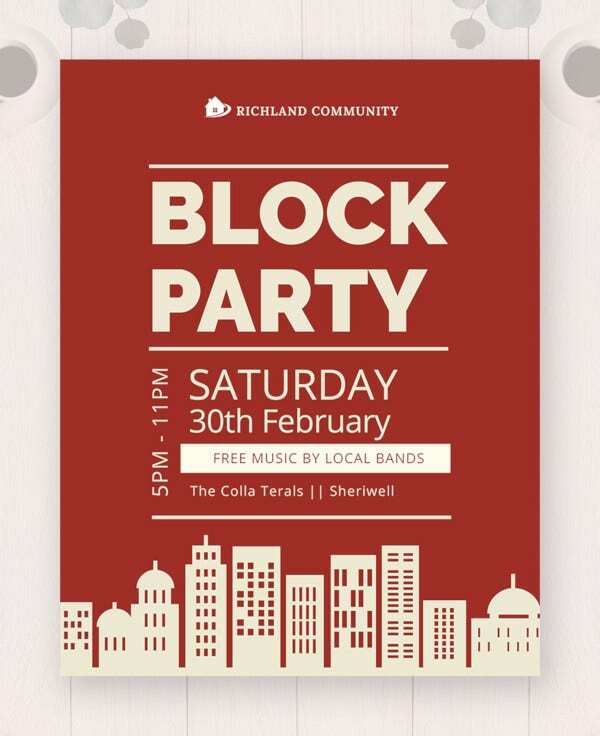 And with this, the people who receive your flyer will be able to know who is holding the party. What, Where, When? 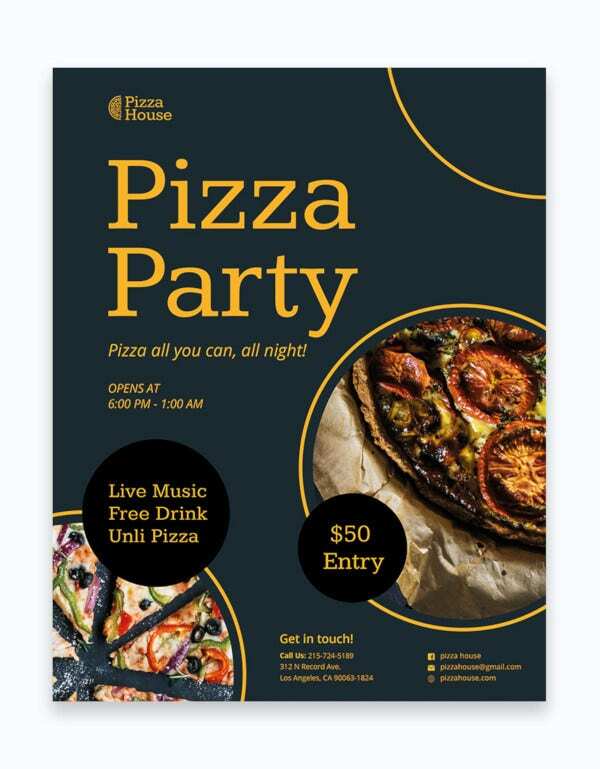 The three Ws are your guide into making the perfect content of your party flyer. What. What is the party for? Indicate the reason for the party. It is crucial that you are able to communicate it in a catchy phrase. Example: “Spooktacular, Spectacular! 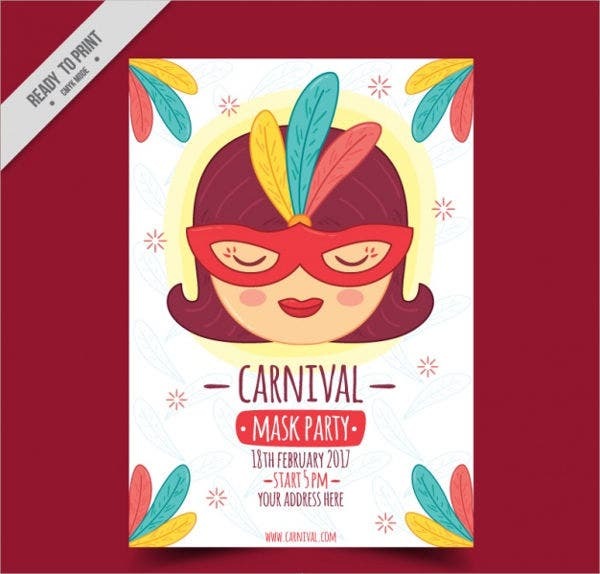 The Masquerade Ball.” Because of the portmanteau term spooktacular—a combination between two different words spook and spectacular—you are already able to tell that it is a Halloween-themed party. Where – Where is the party at? 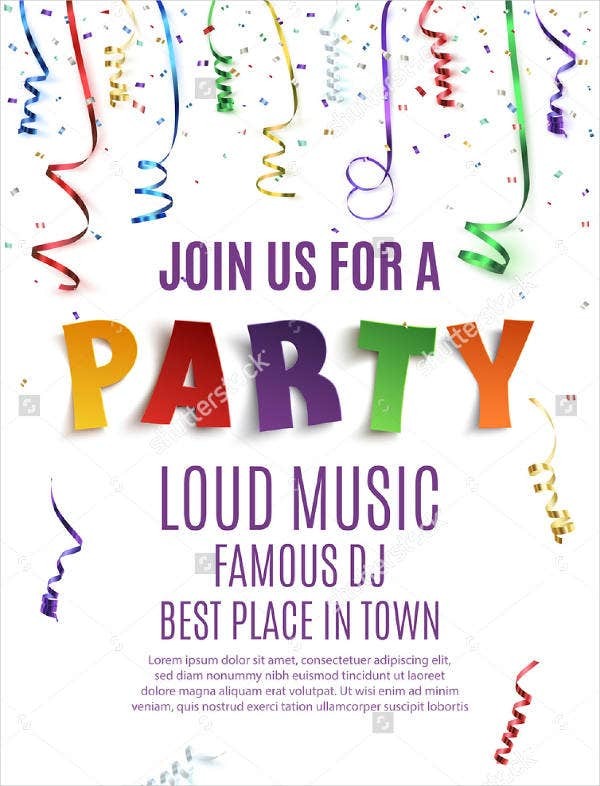 It is important that you indicate the location of the party, sometimes adding a little mini map at the back of the flyer not only gives you a good impression but also helps your potential guests to come to your venue conveniently and surely. When – When is the party going to be and at what time? Nobody, wants to miss a good party nor do anybody wants to be late for the fun, and nobody wants to mix up the dates nor the time either. Make sure to indicate the exact date and time of your party, it is just as important of indicating your venue. Remember, the life of your party relies solely on your guests. The more guests you have, the more revenue you get, the more successful your party is. 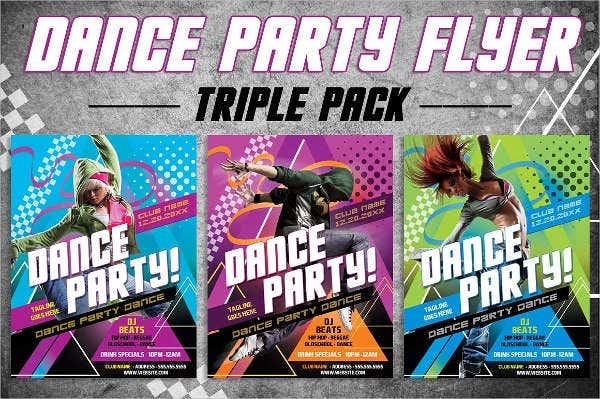 As you have browsed through this article, you would have noticed by now that there are different kinds of party flyers. This just shows how flexible and useful a flyer is. 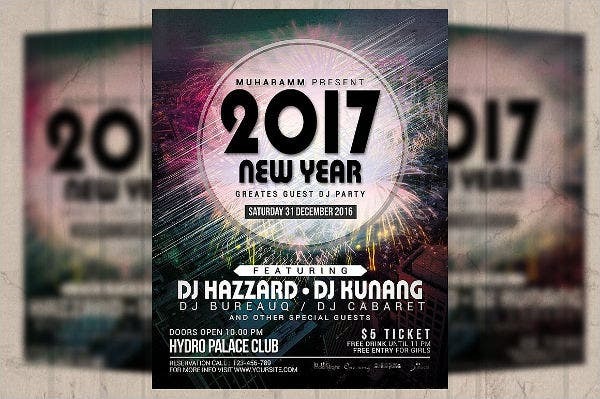 Familiarizing yourself with different kinds of party flyers will help you and give you a better idea for when you create your own. 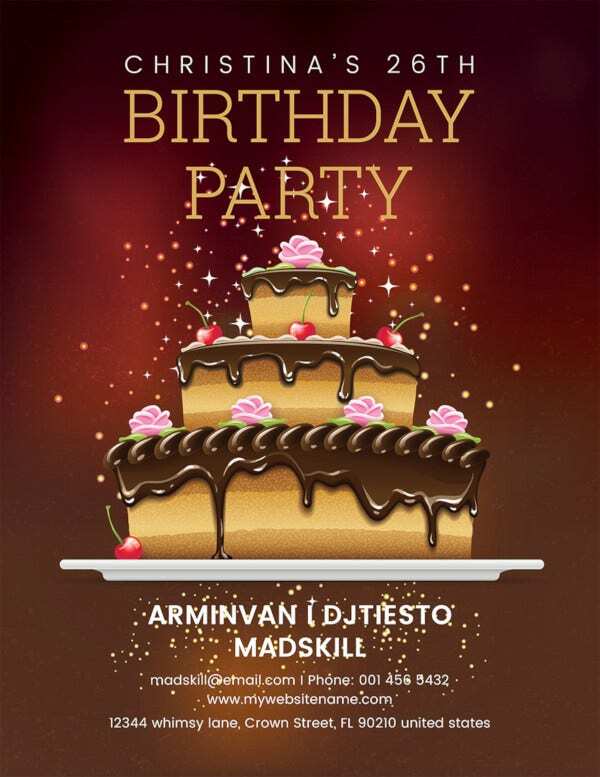 Birthday Party Flyers. Make your birthday extra special. 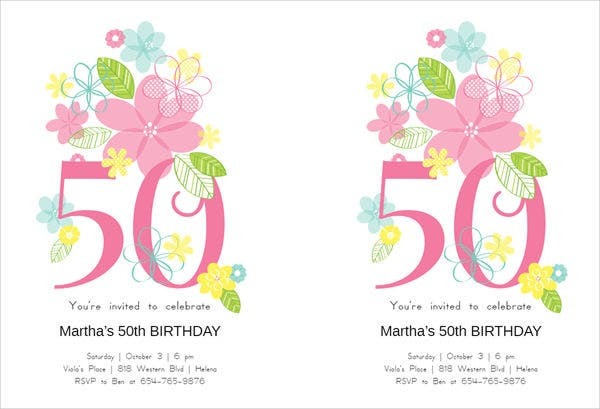 Create a flyer for your birthday celebration to make sure you do not forget to invite anyone. 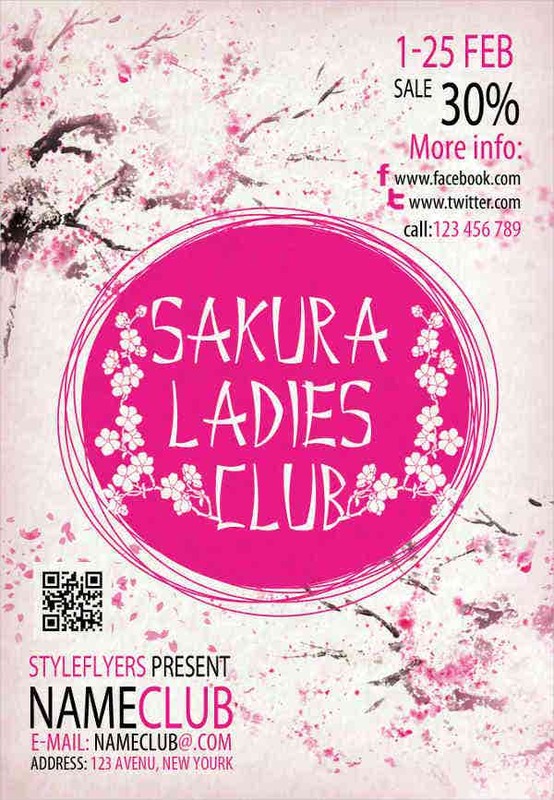 Club Party Flyers. 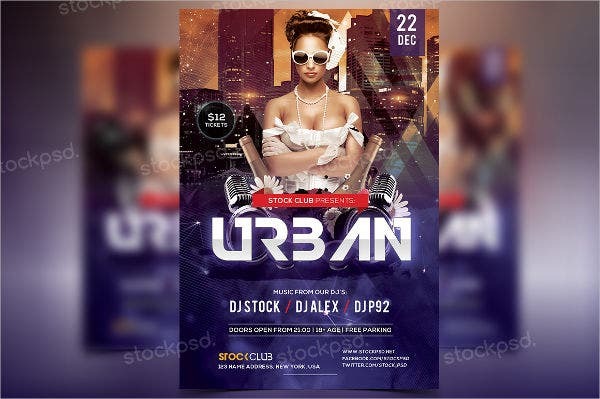 For club owners and event organizers, having this kind of flyer is essential. 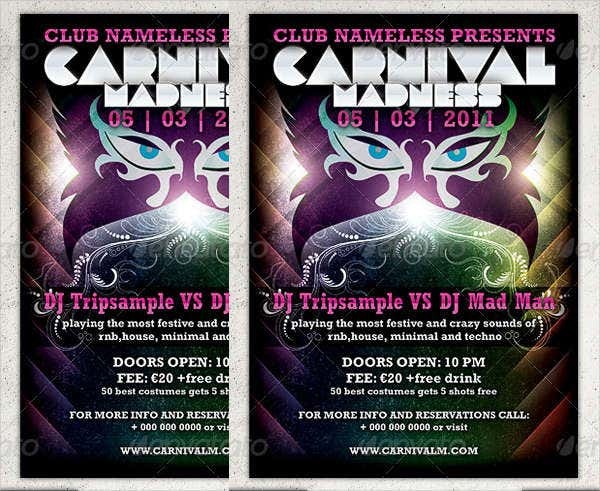 A club’s revenue all stems up from successful events, making the flyers even more important. 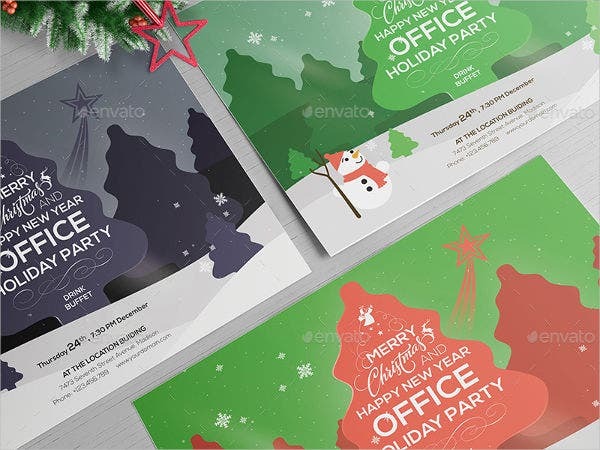 Holiday Party Flyers. Public festivities and holidays also calls for party celebration. Especially during Christmas, New Year’s, Valentine’s Day, and Halloween, these four holidays are often celebrated rain or shine. 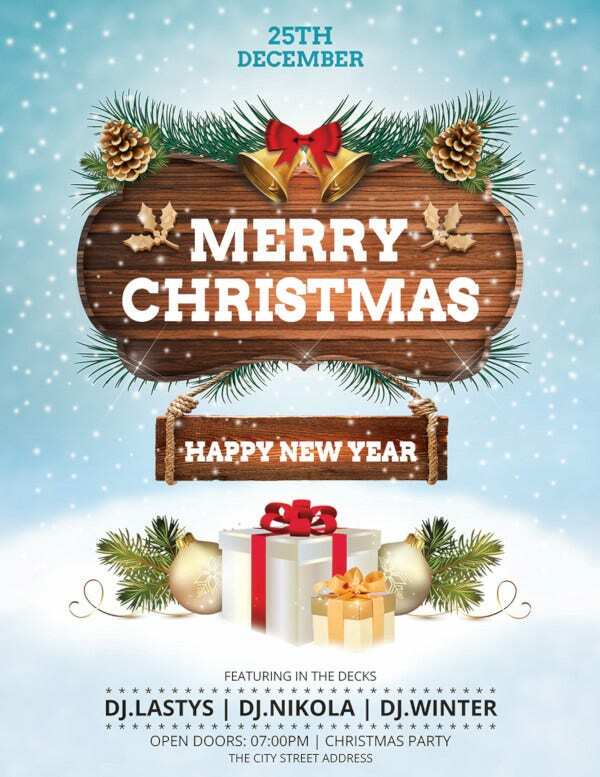 For such occasions, it is important that your flyer is able to exude the holiday cheer or its spookiness. 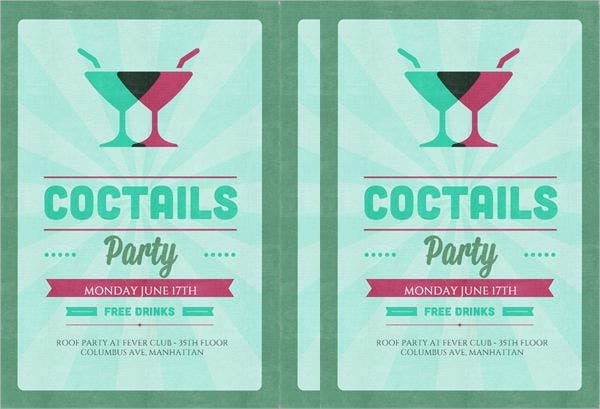 Business Party Flyers. The business industry is one of the busiest and tiring jobs to be in. 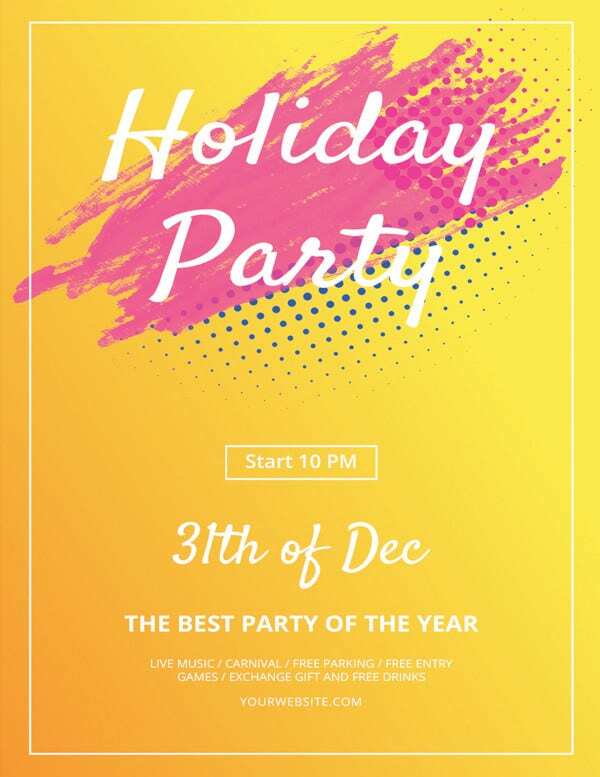 Every now and then, parties are held for the purpose of entertainment, motivation, bonding, and product promotion, as well as celebration for achievements and annual commemoration. 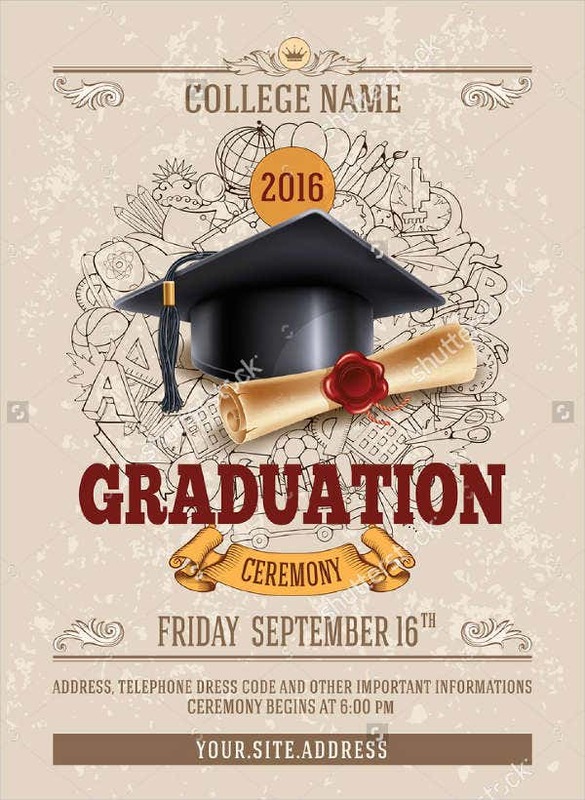 In business, the flyers helps reach everyone in the company without fail, allowing everyone to be informed and attend the celebration. 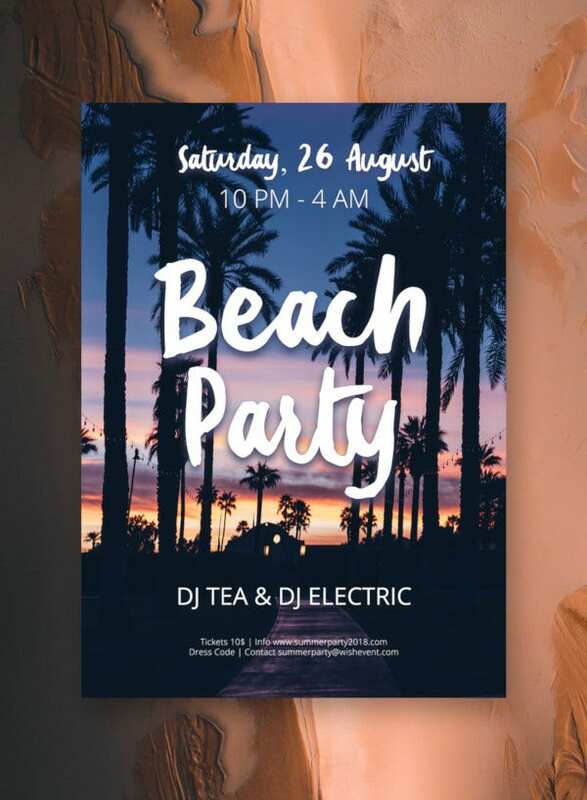 Beach Party Flyers. Beach and party together forms in perfect harmony. 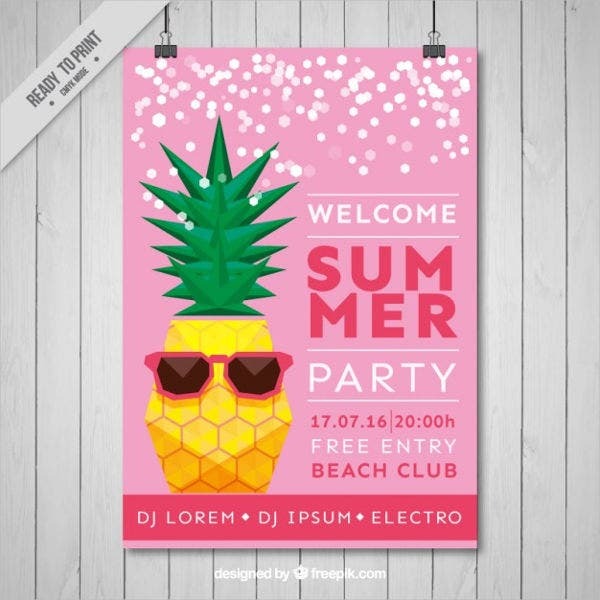 Beach is a place where you get to relax and have fun, while a party is all about fun. 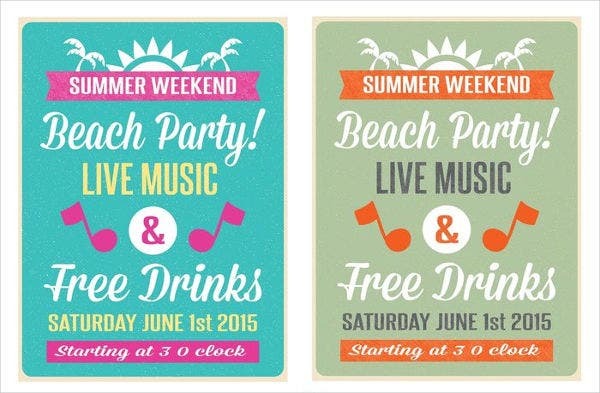 Great music, great scenery, and great food and drinks, the beach is the perfect place for a party. 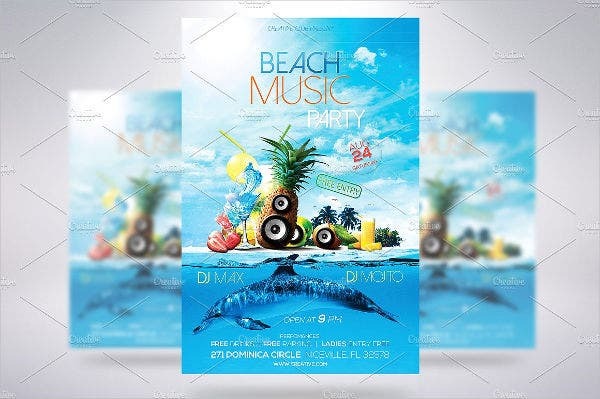 Whether it is a big event or just a small event, if you wish to throw a party open for public, a beach party flyer would serve you the best. 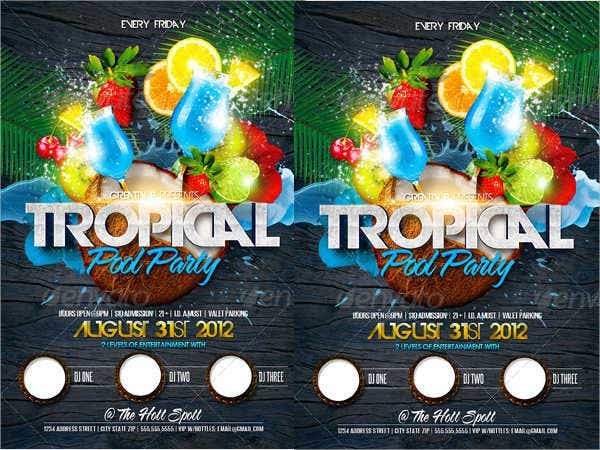 Season Party Flyers. 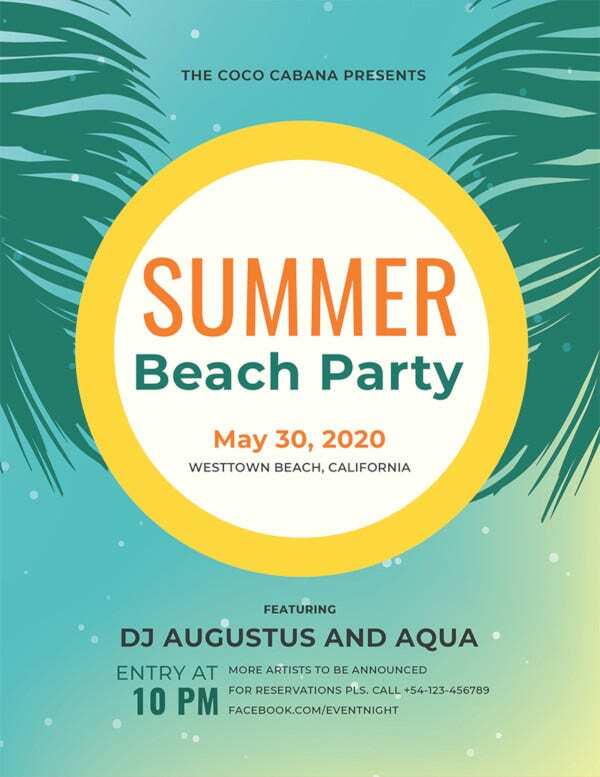 As we talked about beach party, seasonal party would be the boiling point of every theme possible. 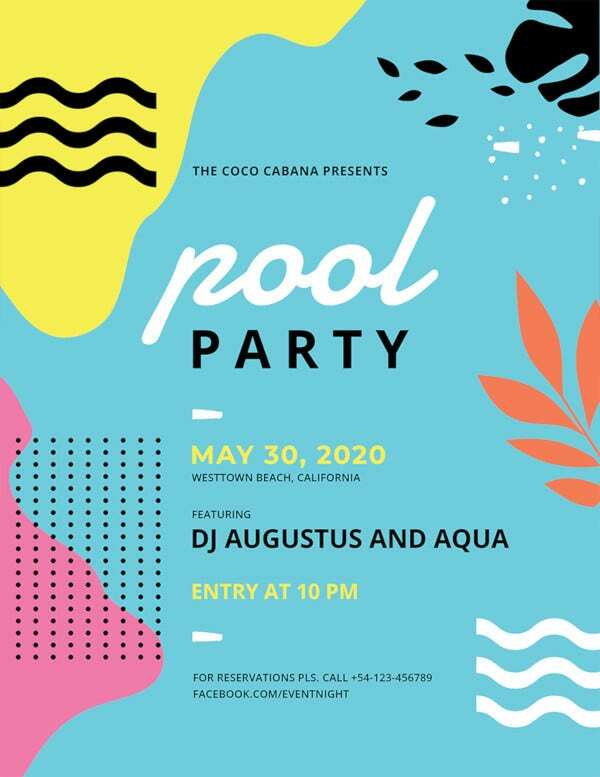 From summer parties, winter parties, autumn parties, and to spring parties, celebrating the incoming or ending of a season is one of the best excuse to throw a party. 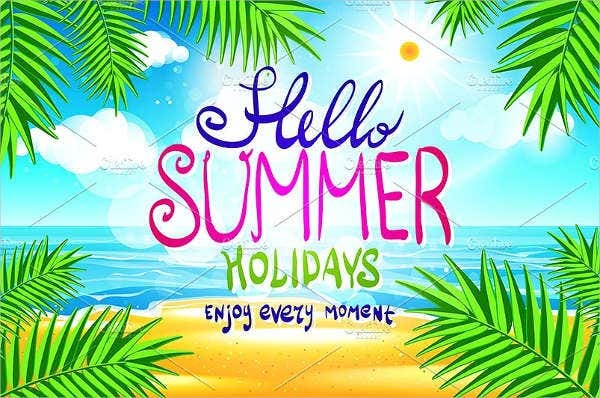 As seasons change, a lot of things change as well like clothes, new things released, and for the fashion industry, it is the best time for them to flaunt their fashion collection. 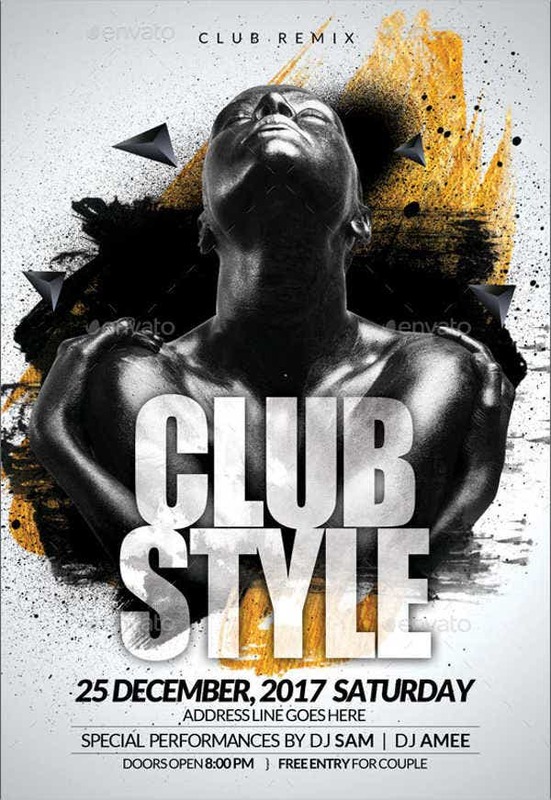 Fashion shows and runways are often known for its great party counterpart, allowing them to celebrate with their patrons in the success of another great collection and show, thus making a well-made party flyer a must. This list goes on and on. 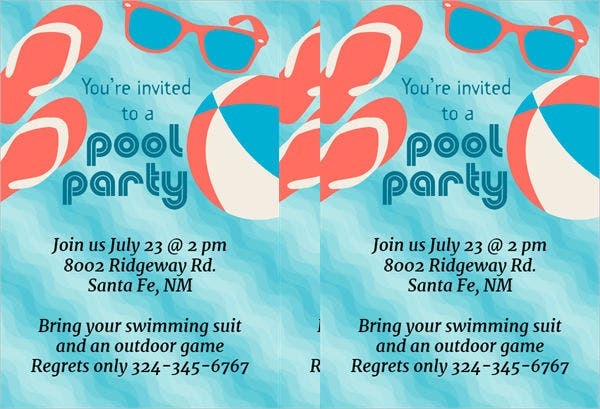 As there are a lot of reasons to call for a celebrations, a party flyer is always something you can use and deemed helpful for you, not just in promoting your event but also in inviting a huge group of people. 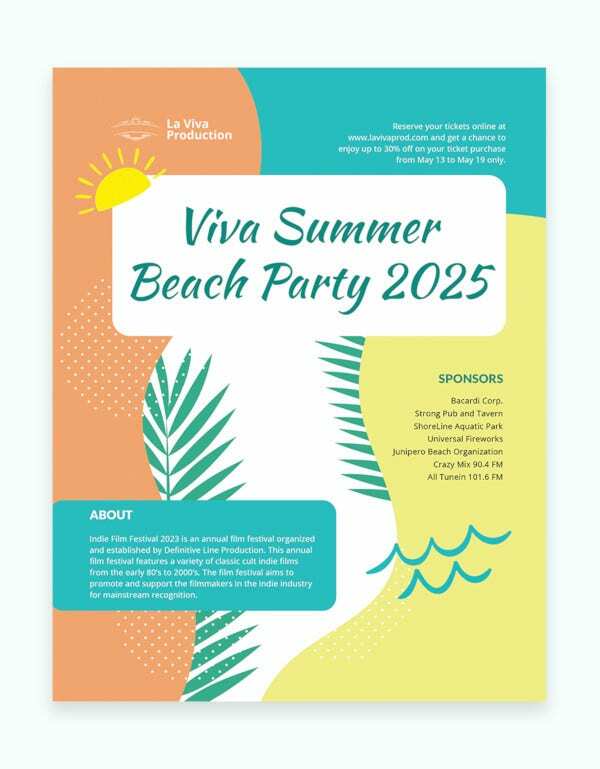 If you wish to create your own party flyer and you are still confused or have uncertainties on how to approach it, there are 50+ samples provided on this article that you can download for free and use as a reference material. They are available in PSD, EPS, and AI formats. 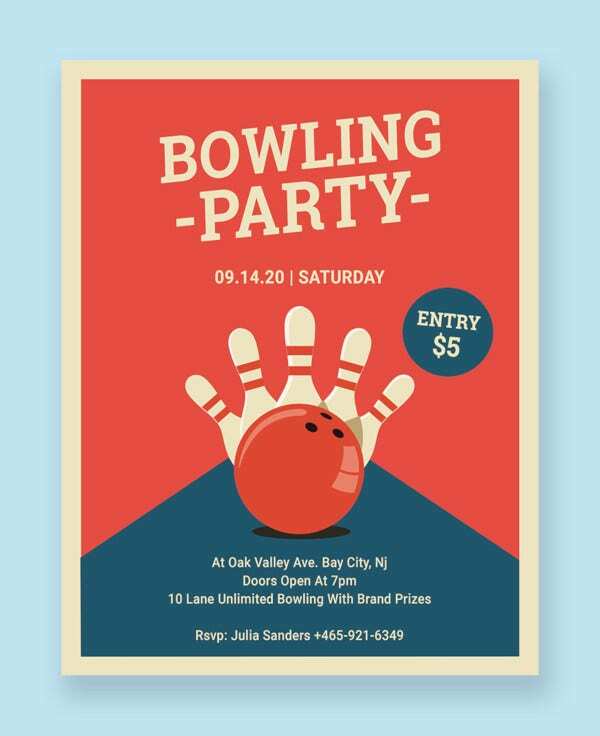 If you need more reference material to help and get you more familiarized, check out 31+ Party Flyer Templates and 20+ Party Flyer Templates.